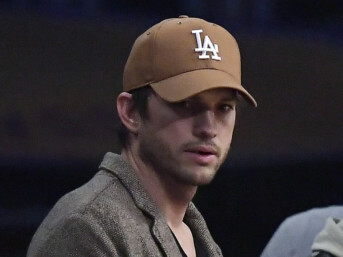 Ashton Kutcher posted his phone number on social media, saying that he misses having a real connection with real people. In a now-deleted tweet, ‘The Ranch’ actor, 40, shared his phone number on Tuesday, reports People. “I miss having a real connection with real people. My Community. From now on you can just text me. I won’t be able to respond to everyone but at least we can be real with each other and I can share the unedited latest and greatest in my world,” he posted. Kutcher added his phone number and said: “Yes this is my #”. Later, Kutcher enjoyed a date night with actress and wife Mila Kunis at the LA Lakers game. Kunis will soon be seen in the animated film ‘Wonder Park’.